In recent months the unemployment rate has come down to 4.2pc, intensifying firms’ problems. Companies are increasingly hiring from the ranks of the "inactive" – that is, adults who are neither in work nor actively seeking a job. This includes people looking after their home or children, who have been tempted back to work as jobs are easier to come by. “Businesses with global ambitions are facing critical skills gaps at just about every level. 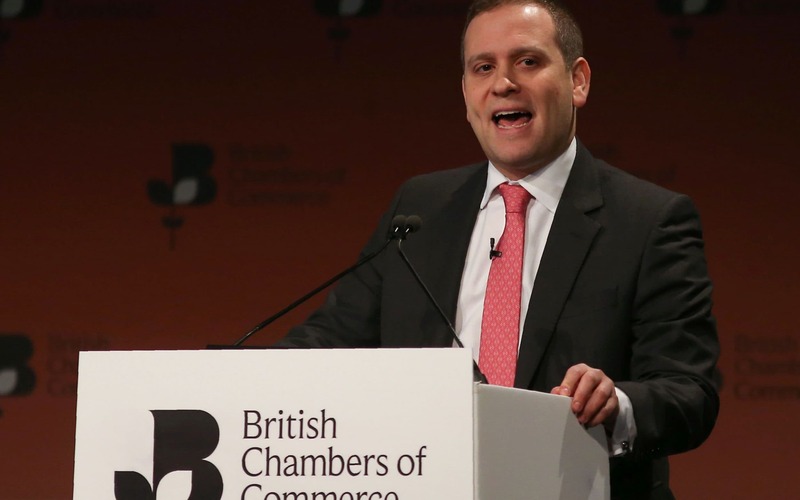 The combination of decades of constant change in the training system, declines in immigration, and tight local labour markets are stopping many firms from making key investments,” said the BCC’s director general Adam Marshall. The companies are still growing – 42pc of manufacturers reported rising exports, as did 28pc of services firms in the survey of 3,300 businesses. The weak pound is a problem for some of the exporters, as its effects have proved not to be unmitigatedly positive. “Price pressures continue to weigh on business, with manufacturers particularly feeling the pinch from costs at the factory gate. While the fall in the pound has provided a boost for some exporters, it’s been a drag for others, who report rising costs for inputs and components,” said Mr Marshall. “While politicians export firms to do their purchasing closer to home, our evidence suggests that for many firms, import substitution isn’t currently a viable option – as many companies simply can’t find or afford the inputs they need on the UK market."